Hi all, IrishPride here again to talk to you about video games and music. Yesterday I posted an article about how I am obsessed with story driven video games. What makes these games even more immersive is the orchestral scores. Video game music has come a long way from bleeps and bloops to full one hundred piece orchestras. Next time you play a video game, especially an epic game, be sure to listen to the music. I mean really listen to the music. Listen for the crescendos and how the music picks up pace when something intense is about to happen. Or listen closely to the solo piano part when a main character just finds out that the love of his life has been killed. You will be completely engrossed in the story and in turn will enjoy it that much more. It is a treat to see composers creating masterpieces for video games. Many people believe that video games cannot offer more than some simple bleeps or music that is on a continuous loop. 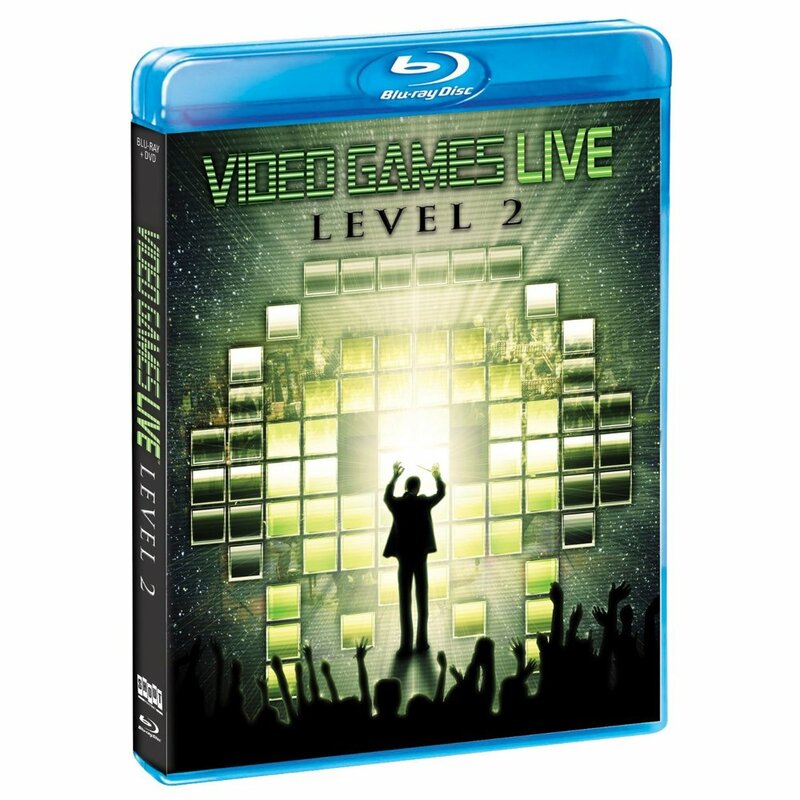 To disprove these folk, look for Video Games Live: Level 2 to be released on October 19, 2010. Fans of video games or fans of great music should definitely check out the DVD. You can also purchase the CD version, but I recommend buying the DVD so you can see the video that goes along with the music, a much more powerful experience and a hell of a lot of fun. Also, if you ever have the chance to see Video Games Live in concert, do yourself a favor and go, you will not be disappointed.